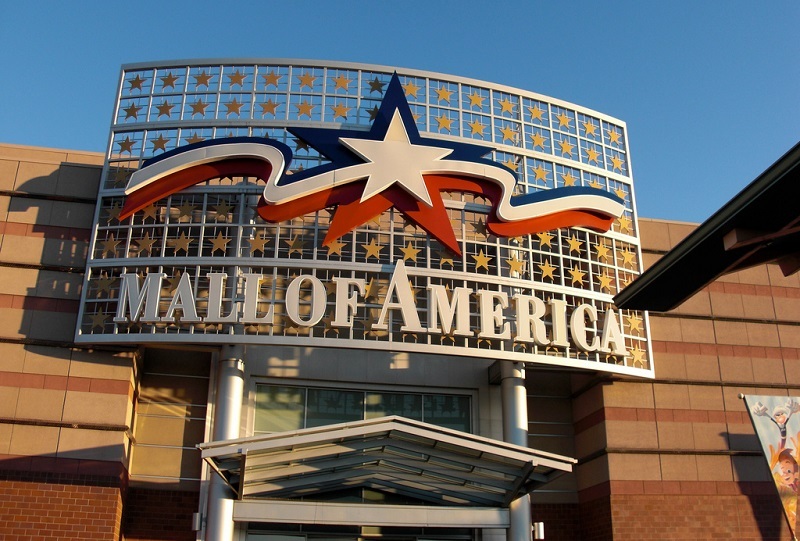 In Minnesota, the Mall of America is suing eight people associated with the Black Lives Matter movement to get a restraining order that would prevent the group from encouraging others by social media to protest on its premises on December 23rd. It further demands that the group post statements announcing affirmatively that the protest has been called off. Wednesday, of course, is the day before Christmas Eve, and thus one of the busiest days of the shopping year. Black Lives Matter organizer Miski Noor said, “We’re going to keep fighting for Jamar,” referring to 24-year-old Jamar Clark, who was shot and killed by police in November. Clark’s death sparked traffic-blocking protests and the takeover of a police station. Thousands associated with BLM protested the death of Michael Brown at the Mall last year; dozens of arrests were made, and charges against the protest’s organizers lingered for almost a year before they were eventually dismissed. But the decision may hang on the public or private nature of the Mall, which has in previous court decisions been determined to be private property and not a public square.